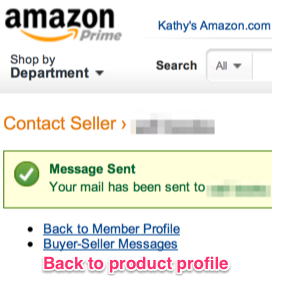 Amazon should add a link back to the product page or product sellers. 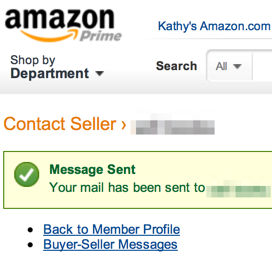 At a minimum, Amazon should add a link back to the product page. In a perfect world, the link would take you back to the correct buying options page.